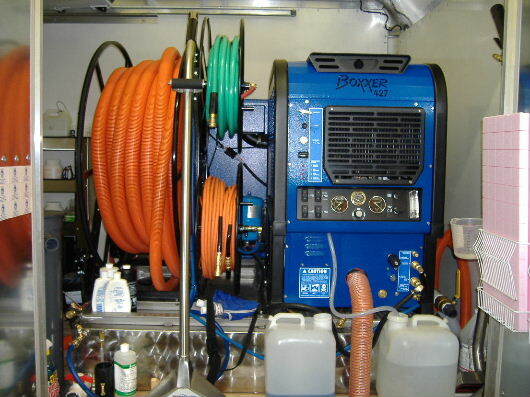 We have invested in the very best, state-of-the-art truckmount cleaning systems. This machine, "Hydra System" is the Cadillac, one of the most powerful of all truckmounted systems. 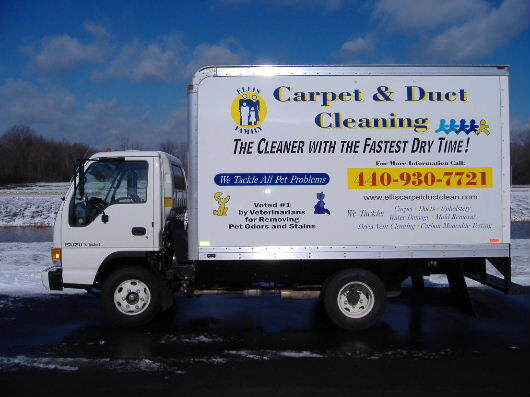 With Ellis Family Carpet and Upholstery Cleaning, you can be assured our equipment and experience will give you the best results possible. Our ultra-high temperature demineralized water & steam, combined with top-of-the-line extraction solutions and our personalized service will give you amazing results unavailable by our "run-of-the-mill" competitors!